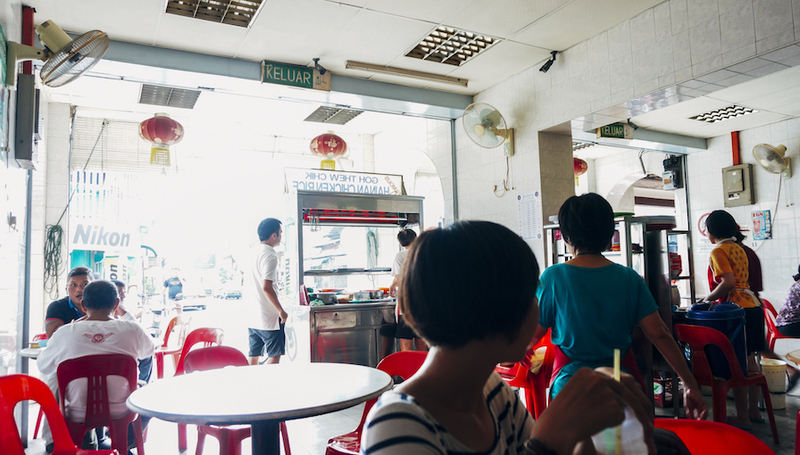 Hi and welcome to our Penang culinary travel journal! 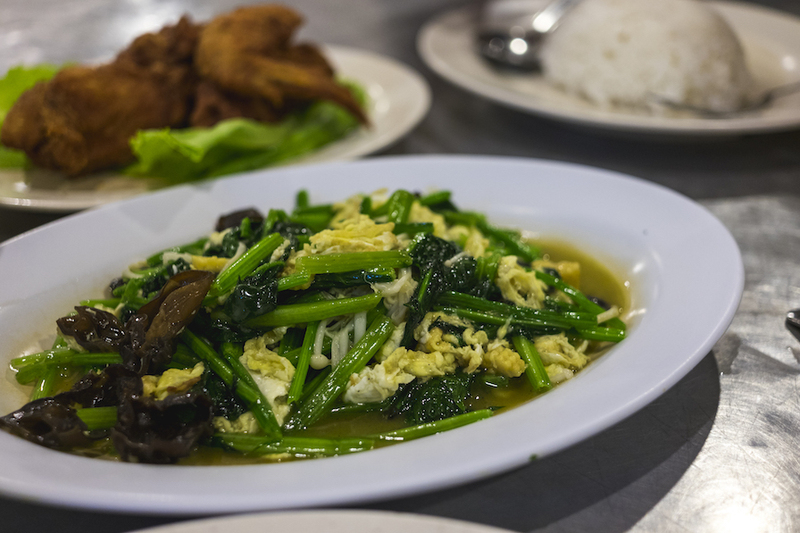 If you have read our previous culinary journals (Pho-ntastic Vietnam & Phenomenal Singapore) then you know what to expect. 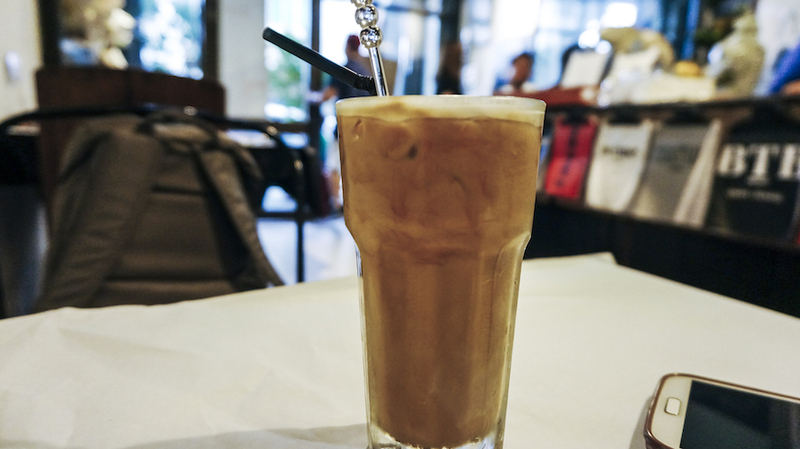 I am starting to really enjoy sharing our travel food diary with you guys. It’s like how the millennials show off what they eat but in a more sophisticated and (hopefully) helpful way. 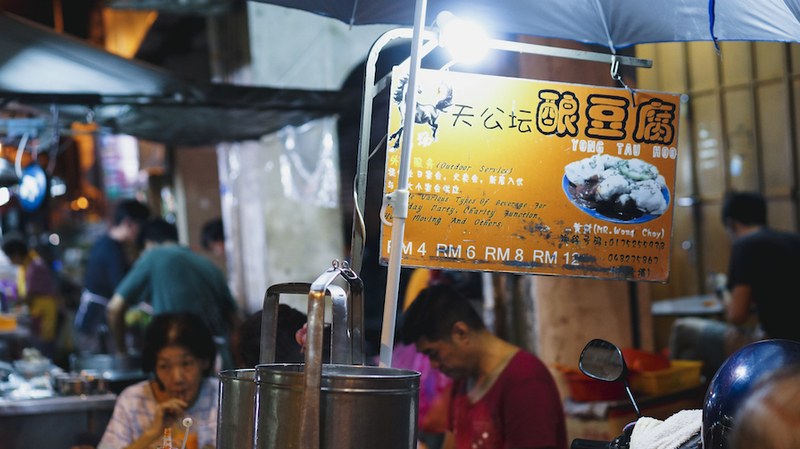 Penang is a food paradise. And what do you do when you heard that kind of exclamation? Obviously, we need to taste it for our self! 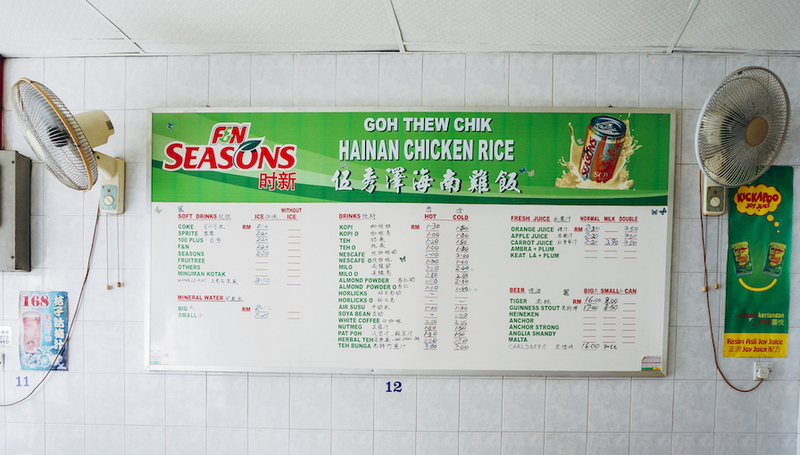 First taste – Chicken Rice! 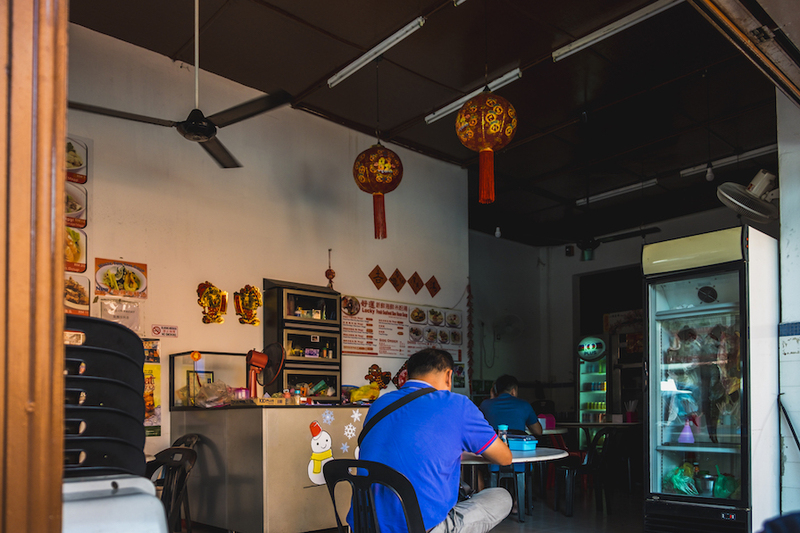 It was just past noon when we first arrived in Georgetown, Penang. The weather was not on our side that day. So, we didn’t really have much choice because we literally can’t go anywhere far due to the rain. Luckily, we saw this homestyle restaurant not too far from our hotel. We just went for it, not expecting too much. They said that usually, the good things happen when you least expect it. And I need to say that I agree with that for this restaurant. It’s like finding a gem randomly on the street. 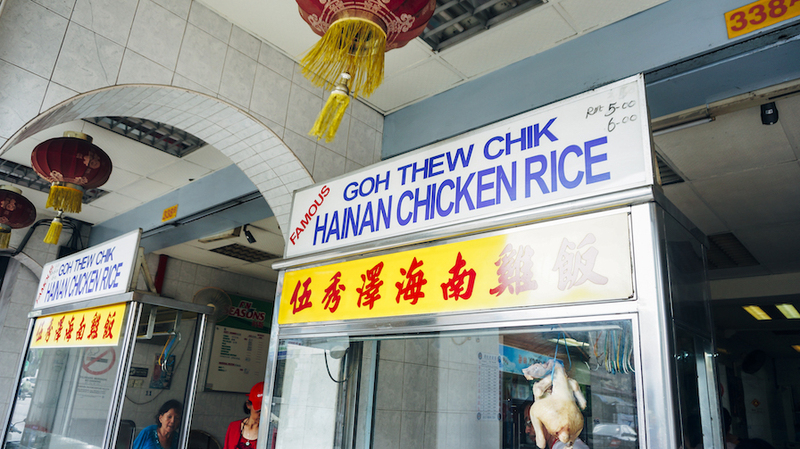 Their Chicken Rice was amazing! The chicken was tender and succulent, none of those dry chicken meat exists here. The rice also tasted really good, not bland at all. Most of this homecooked restaurant open from morning to past noon, around 2pm. We hardly see any restaurant that open till 4pm in the afternoon, except for bigger chain restaurant. Sun Yat Sen Museum was the first place we went after our lunch. The place wasn’t that big but the whole experience deserved its own post. Coming soon! At that time we arrived, we were the only visitor they have because the other family that came before us just about the leave. The guide was really welcoming and informative, such a cool guy. Then after strolling around for quite a bit, again, it seems like the weather wanted us to take a break. We have the China House on our list already so we just need to locate the place. It’s quite easy to find this place, especially with the lines of cars outside from all the people hanging out inside. This place definitely fits more than what it looks like from the outside. China House is 3 heritage buildings that turned into this cool cafes and restaurants. From outside the place looks really small, but building inside is like a narrow but long house. They have couples of spots to hang out, including the courtyard but it’s packed full of peoples everywhere. We finally found our seats near the entrance. It’s definitely not the kind of authentic experience in my opinion. The place is authentic, yes, but it’s basically a “westernize” cafe. They served cakes and coffee, they also have a bakery. You can choose your cakes from the pretty display that they have. We went for the Salted Caramel cake and Chocolate Orange Butter Cream cake. 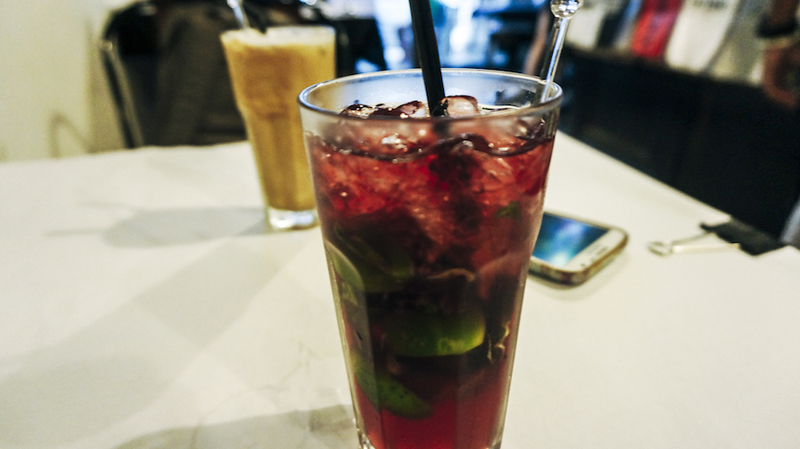 For the drinks, we ordered a Mint Lime Cranberry and an Iced Latte. The cakes taste really nice but it definitely too much for both us. The drinks were also pretty good but nothing really stood out. Overall, if you are looking for a place to hang out then I will definitely recommend this place. The place itself is really beautiful, it’s vintage and they keep it that way. But not really the place if you are looking for a traditional experience nor the cheapest either. Most of the peoples here were younger crowds just chilling around. We have this restaurant on our list already as it is quite famous online. They said that this is one of the oldest restaurants that still going strong until now. Funny story is even though we have this place on our list already, we actually just stumble across this place when trying to find dinner around our hotel. And yeah it was also really close by to our hotel, Hotel Chulia Mansion. It was already kinda late for dinner, to be honest. We went out around 8pm-ish and this place was still packed with people. But good thing that we went here late because most of the people coming almost done with their dinner. 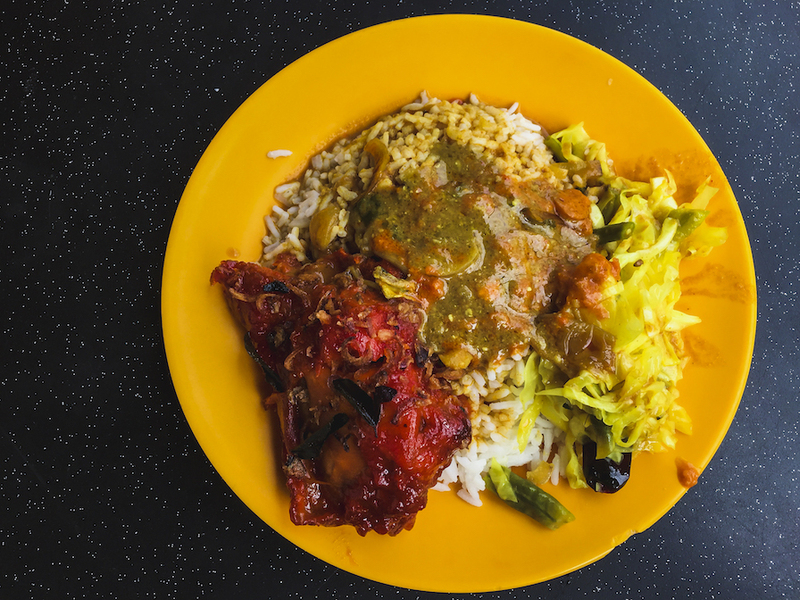 We ordered couples of dished, including their famous Roasted Pork and Curry Fish. I remember reading online that someone called the roasted pork, Bacon Candy. And I think that’s a fair comparison. It tasted sweet like candy but with bits of charcoaled tastes plus tons of fat, delicious incredible fat. We loved this! I mean, who doesn’t? The fish curry was also incredible, one of the best I ever had in my life. The other dished were also not disappointing either. 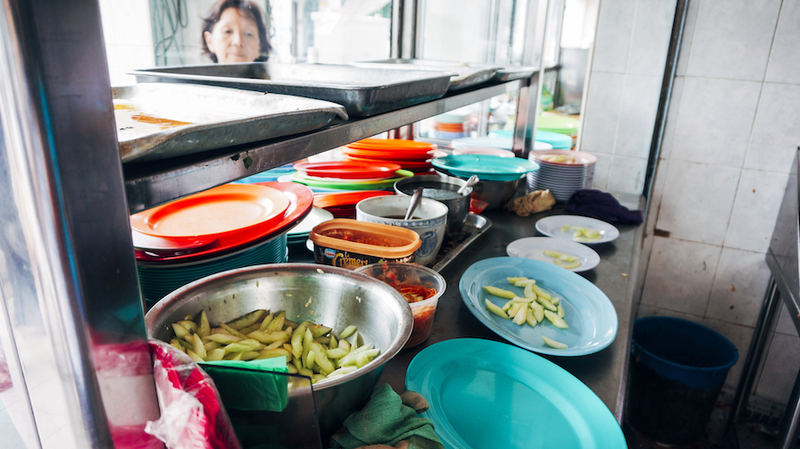 I think in our Penang Travel Journal we have mentioned that the breakfast in out hotel was the bomb! Their selection of food was amazing in comparison to the room rate. We didn’t need to find breakfast outside. In fact, we really looking forward to breakfast time here. That’s rarely happened when we staying in a hotel. Walking around Georgetown was enjoyable. But with the sun blazing its scorching heat that can be another story. 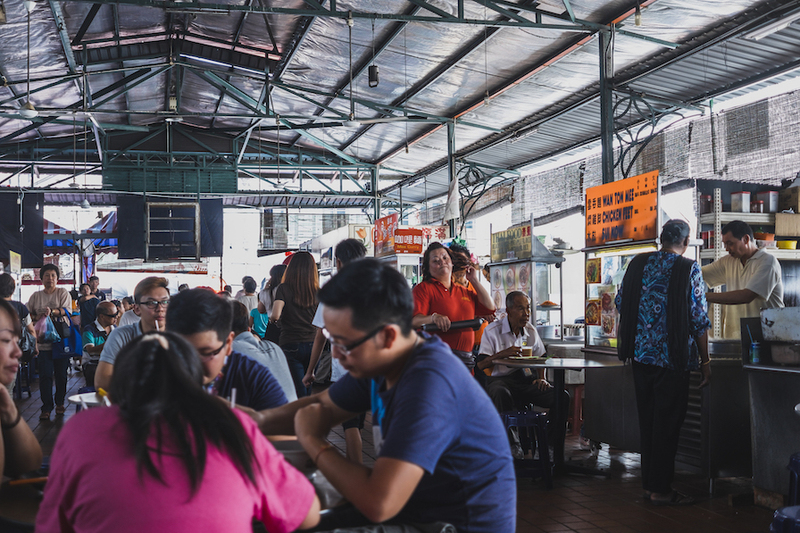 We were just coming back from Fort Cornwallis when we stumble upon this food court. Perfect timing as I started to felt my soul leaving my body due to the heat. Dramatic as usual. The area around this was kinda a business district with banks and offices everywhere. So, around noon this place was really packed mostly with office worker having their lunch break. Having a companion should make your life easier because they can sit down first to secure your table while you searching around all the stalls for food. 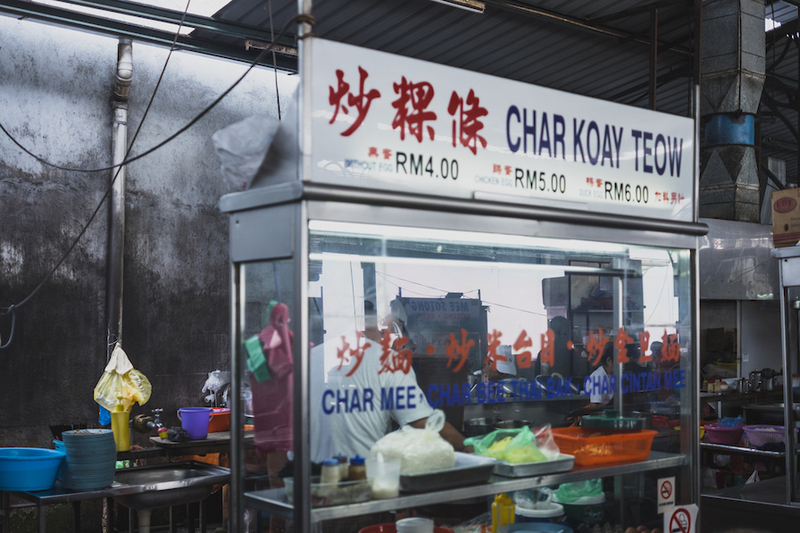 Prawn Mee, Char Kwey Teow, and a Sotong (Squid) Mee were all that we get (RM 14.80). I don’t remember having anything that blown my mind here but I also don’t remember hating any of the food here, so I’d say the food was alright. 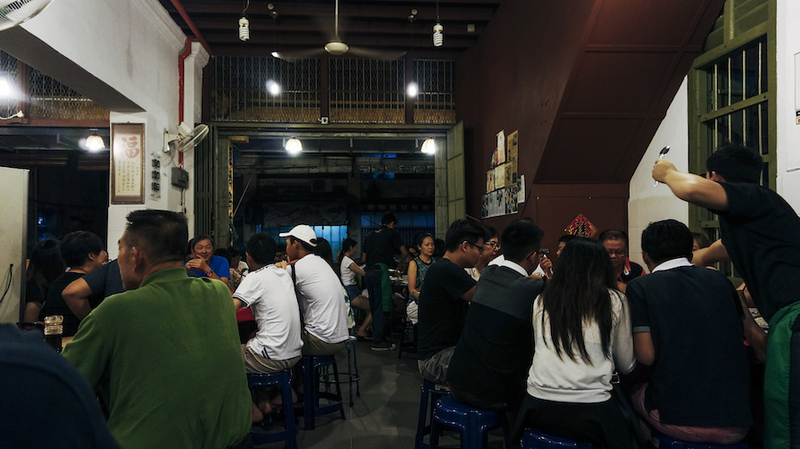 The Sotong Mee, in particular, was spicy. We almost couldn’t finish it. After lunch, we went straight to the Penang Hills. Got up there, strolling around, enjoying the views and the area. The view was nice, seeing the city from above with hills on our left and right. Then we decided to have our “tea time” in this David Brown’s Cafe. There aren’t much choice of restaurants to begin with. We basically paid to get the prime seat to enjoy the view. Not too keen on the food itself. We ordered the scone, cake, and tea which just tasted meh. It cost us RM 47 which was kinda expensive. But to be honest, it did provide a pretty nice place to enjoy the view with friends or your significant others, for some dating purpose maybe. The weather up there was pleasantly chill. So yeah, the view and the whole ambiance justified it. 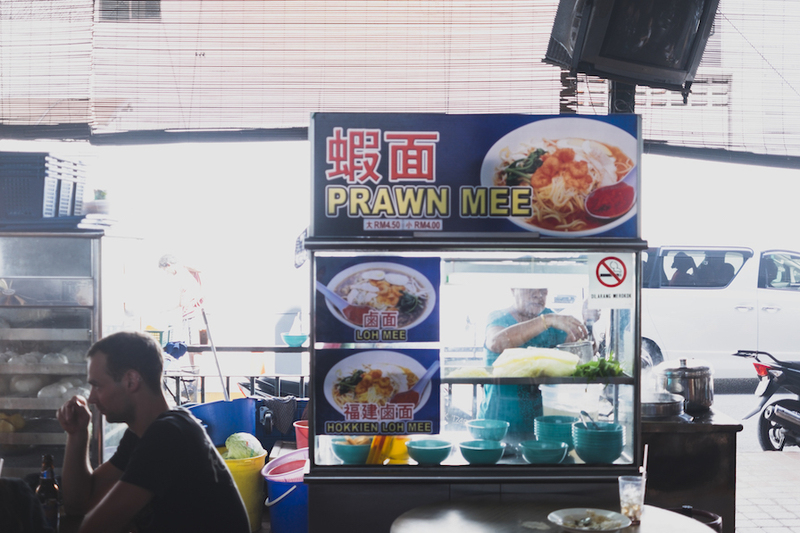 Then it’s time, the real stars of the trip, the glorious hawker street food. 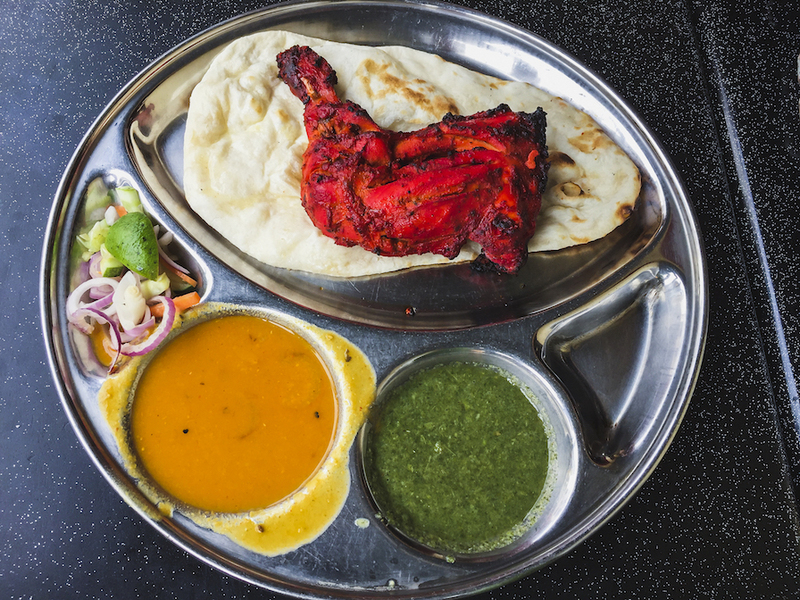 In my mind, this is what I imagine eating in Penang should be. 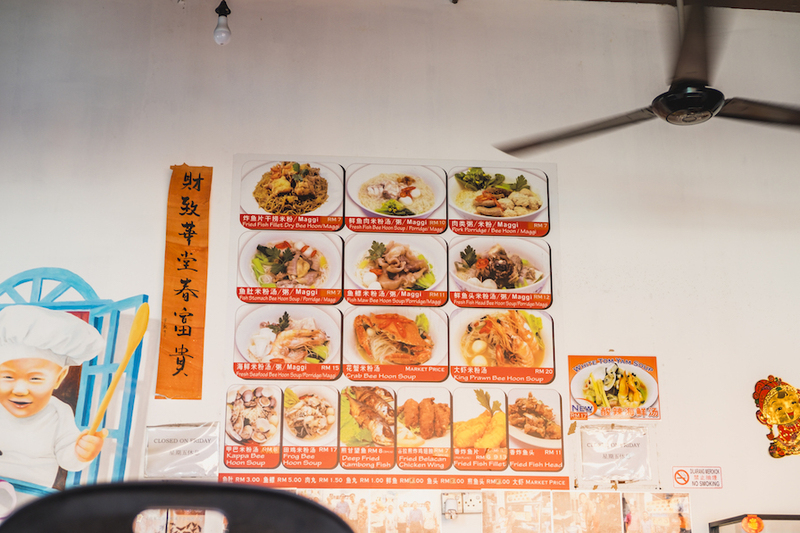 Sitting in a hawker stall, ordering some good cheap food. 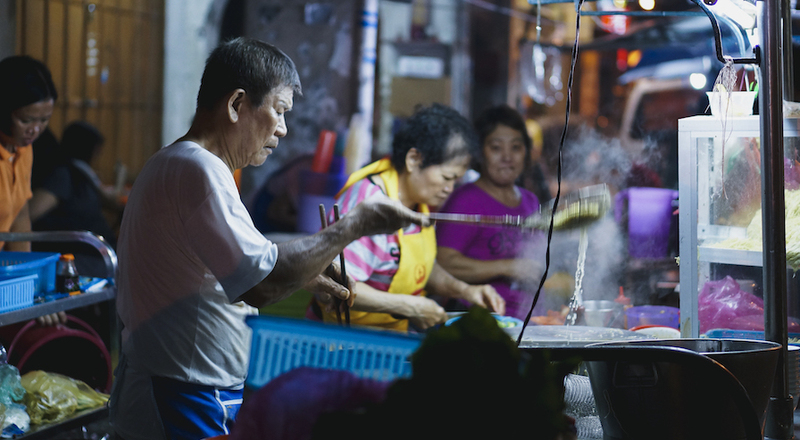 Good for us that at time night there are lots of hawker street food all along the Chulia Street. We just need to walk couples of mins outside of our hotel. But we weren’t really that hungry after that tea-with-a-view at the Penang Hill. 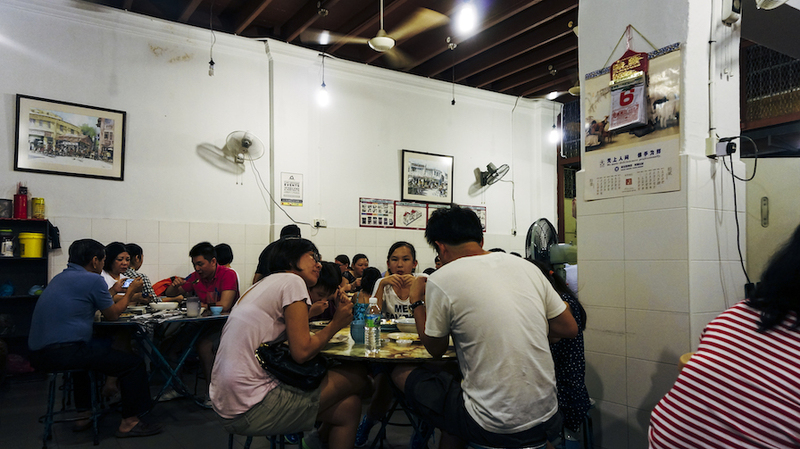 So, we just ordered some Yong Tau Foo. I expect it to taste bland, just look at the clear broth. But it turns out to be quite flavorful and tasty, a pleasant surprise. And it only cost us RM14.60 plus a herbal tea. A nice food to warming up our stomach before drifting to sleep. I am not writing about the morning breakfast because it’s the same thing as the previous day, hotel breakfast. We were spending the entire day doing the street art hunting with our cameras and even visited the Camera Museum. So for lunch, we generally looking for a place right in the city center. And ended up trying Indian food in the Kapitan Restaurant. It’s hard to miss this restaurant because of the eye-catching red colors. Not only the building but also the food itself was super vibrant. We don’t have Indian food that often to know if this restaurant served a legit Indian food, but it seems so(?) I am not even sure nor remember what we ordered (RM20.60), but it tasted okay, I guess. 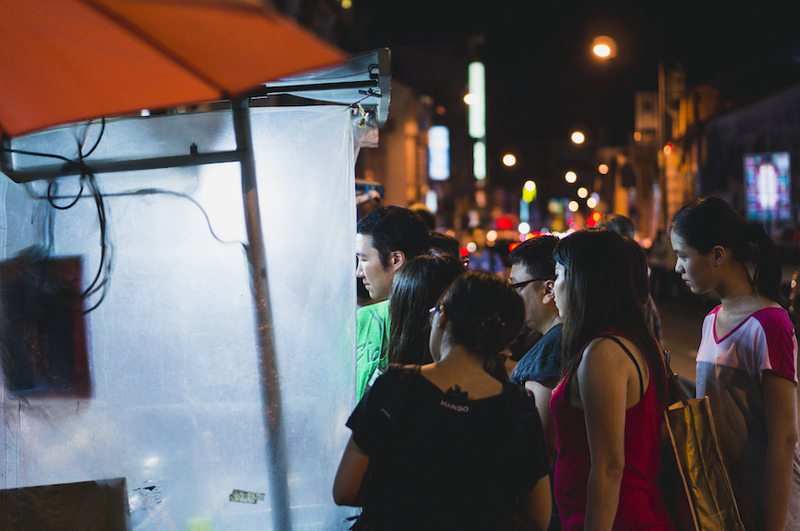 As the last night, we couldn’t possibly miss our last chance to enjoy the hawker street food here. So we were back at the street of Chulia to have another round of street food. 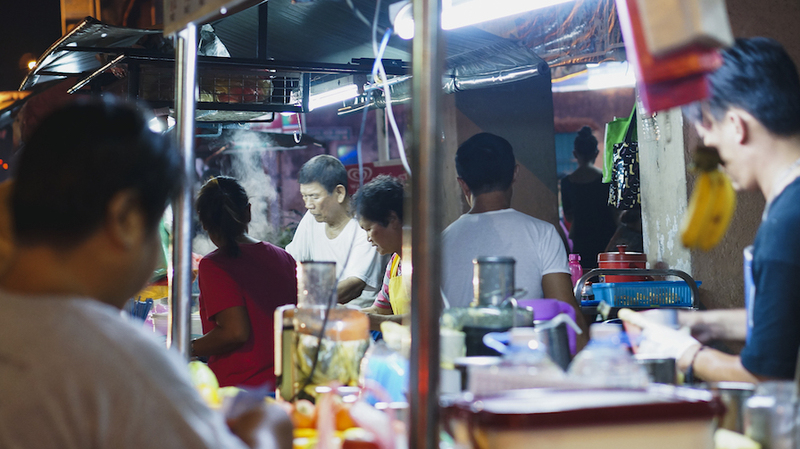 This time the street food atmosphere was really strong. To be honest, it’s not the cheapest meals we had here. We spend RM 46.20 for both of us. But the quality of the food deserve a thumbs up. 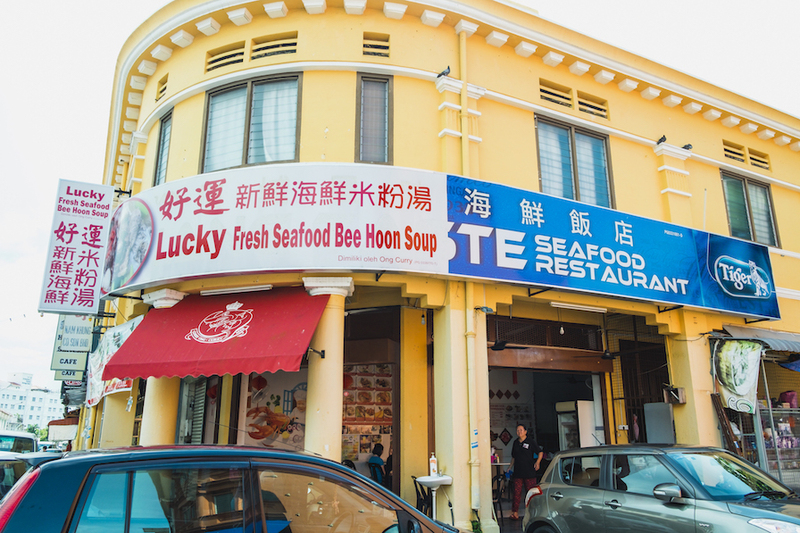 The seafood was really fresh, the prawns were soo juicy and sweet. Not a quality that I would expect from this home cooked restaurant but it sure was exceeding my expectation. 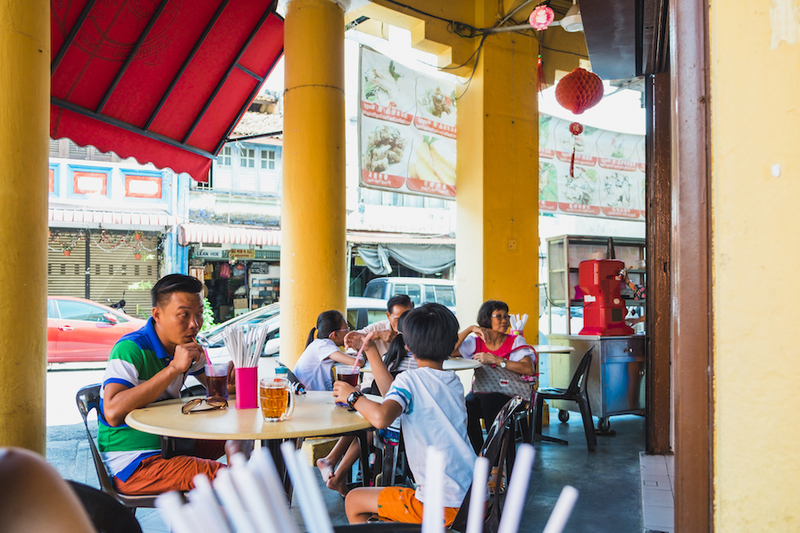 So, is Penang a Food Paradise? I don’t think that we tried enough Penang specialties food to be able to judge that. There are couples of restaurants we had on our list but haven’t got a chance to visit. Like the Asam Laksa, Oh Chien, Popiah, etc. It’s because the famous ones usually located a bit outside of Georgetown area and we didn’t exactly have the time to venture out of the city area. 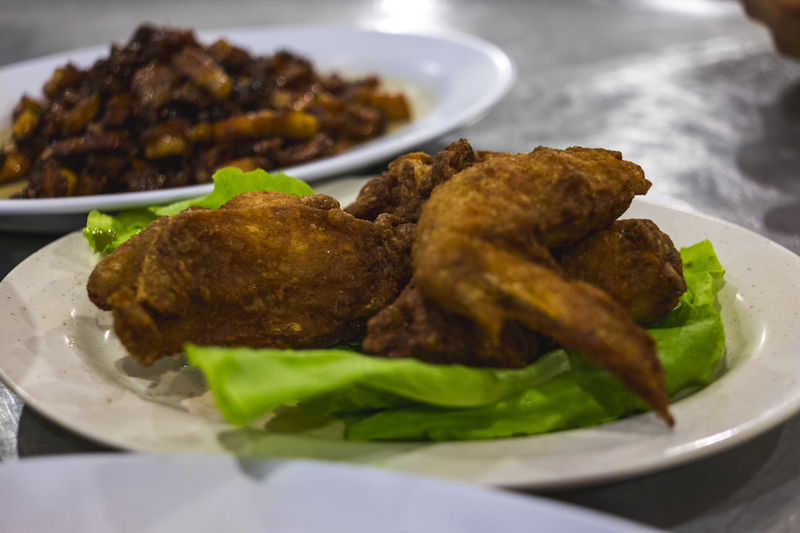 But, I am going to jump into a conclusion that all the home cooked restaurant in Penang taste great! Even the ones that you randomly walk in across the street. Anyone have any other opinions? No? Then case closed! LOL! This is our full itinerary map from Penang trip.